Today is the day, all online registrations for our 3rd event of the 2015 season are due by tonight, Wednesday July 29! The points race is underway as competitors are gaining steam and aiming for a season title! 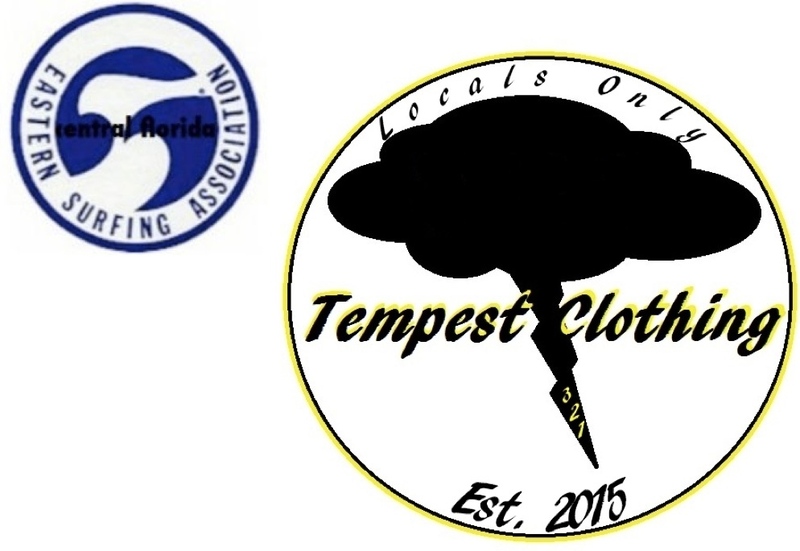 « CFL ESA “Tempest” Contest 3 – Aug 1, 2015 – Registration Open!